Feel confident that your home is protected by the latest technology in surveillance. We supply and install smart surveillance systems for homes around Surrey and Sussex. Our high performance systems all come with 24hr High Definition recording that can viewed on your smart phone or tablet whilst you are away from your home. Motion detection mobile phone notification. External USB flash drive backup. Contact us today to discuss how one of our systems can help protect you and your family. Red.i Surveillance has the skills, resources and expertise to work on projects of all scopes and sizes. 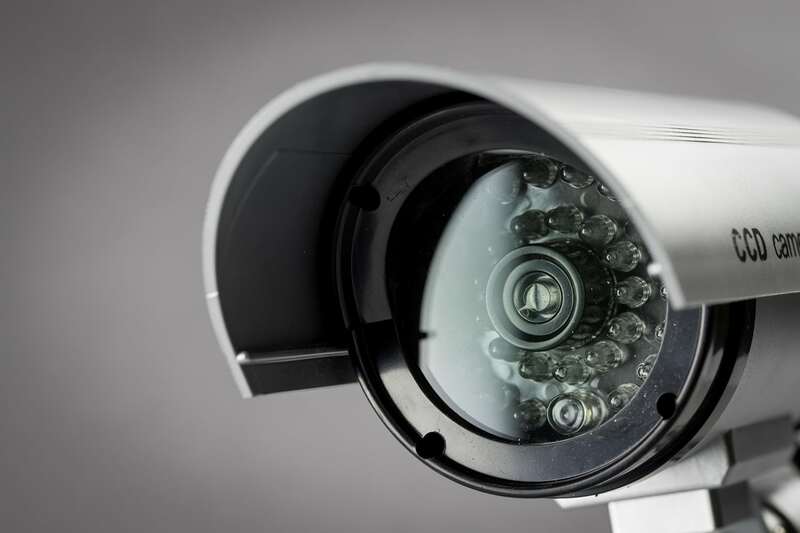 We can scale up your security solutions as needed, whether you need one CCTV camera or 100, we’ll develop a bespoke design and installation plan for maximum security.